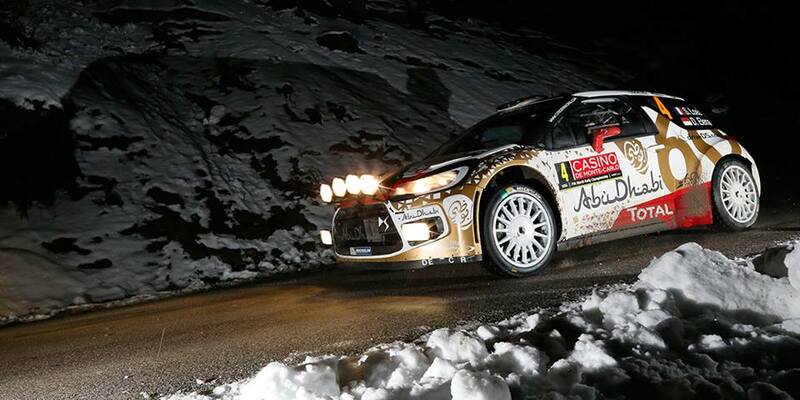 LOEB CONTINUES TO LIVEN UP MONTE-CARLO. After winning their third stage since the start of the 83rd Rallye Monte-Carlo, their 903rd in the World Championship, Sébastien Loeb and Daniel Elena hit a rock on the final test of the day. They will rejoin tomorrow under Rally 2 rules. Kris Meeke and Paul Nagle also had to retire on SS8, whilst running fourth. 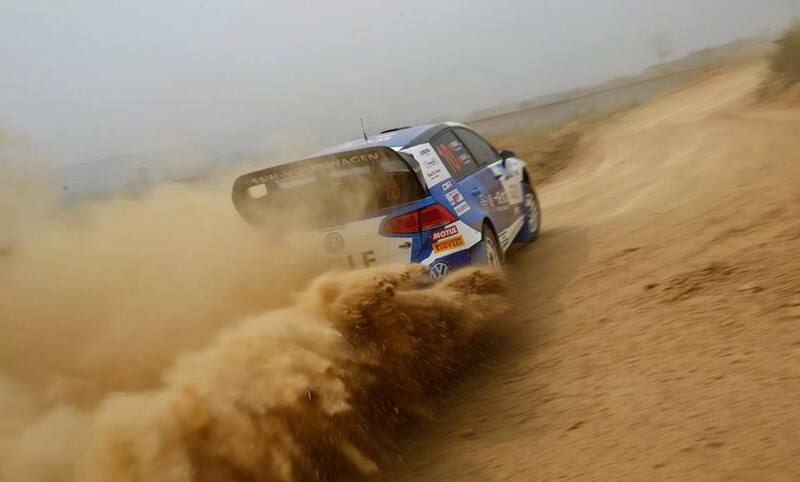 Mads Østberg and Jonas Andersson moved up the overall standings to fifth place. Yesterday’s brief warm-up was today succeeded by a real leg, featuring six stages held on roads around Gap. 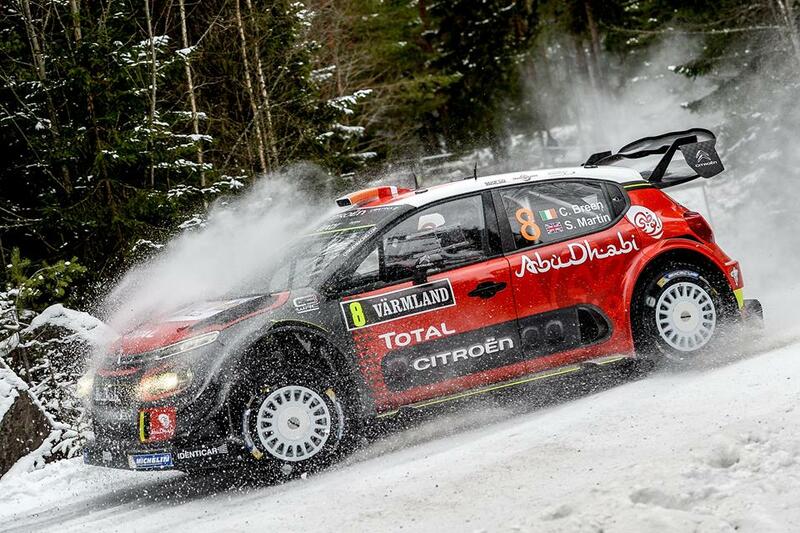 With sub-zero temperatures in the morning, most of the WRC crews opted to go with studded tyres for the first loop. Different options were taken after the midday service. 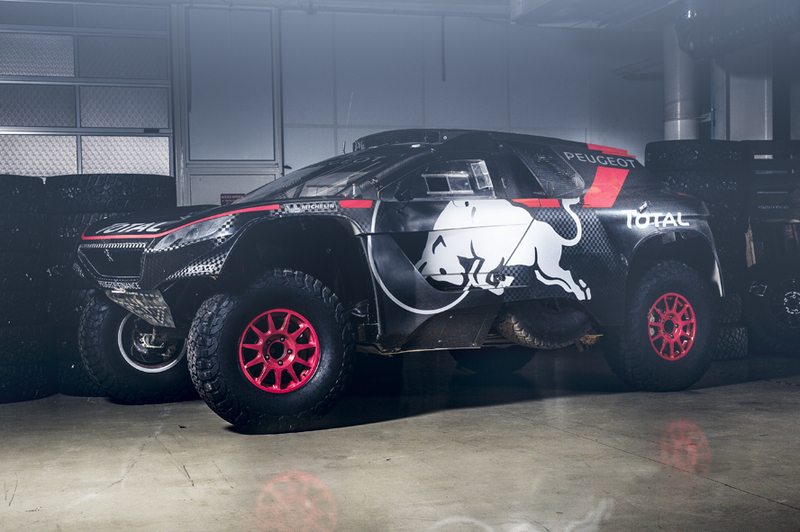 Mads Østberg and Sébastien Loeb took advantage of this to fit snow tyres, without studs, in the afternoon, unlike most of their rivals. On La Salle en Beaumont – Corps (SS3 and SS6), Sébastien Loeb was simply unbeatable. 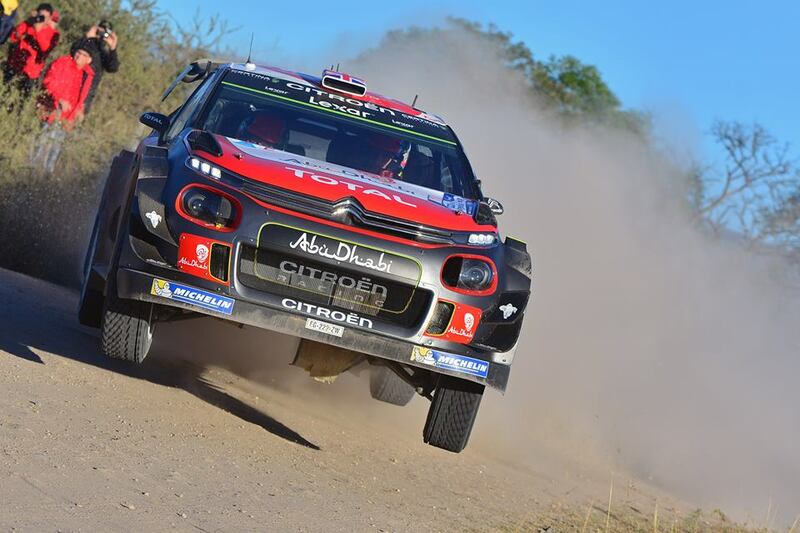 First thing in the morning and at the start of the afternoon, the Citroën Total Abu Dhabi World Rally Team driver was quickest on both runs on the stage. However, on the next two tests, the mud dragged onto the road as the crews came through the stages left the surface too slippery for Loeb, who was fourteenth in the running order. And although he managed to hold off his rivals in the morning, Sébastien Loeb hit a rock on SS8 and was unable to finish the leg. Despite becoming increasingly competitive throughout the leg, Kris Meeke didn’t make it to the end of SS8. He damaged his car’s rear left-hand suspension after sliding into a ditch, whilst running in fourth position. Thanks to making a good call of tyres choice for the second loop, Mads Østberg ended the day with a third fastest time. He moved up to fifth place in the overall standings. 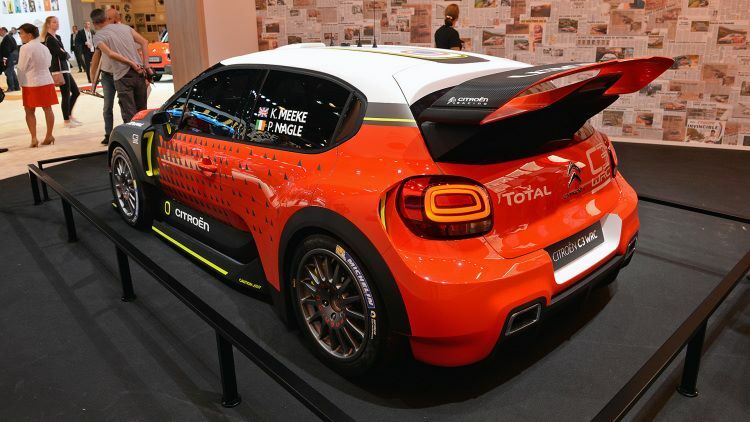 In the WRC 2 category, Stéphane Lefebvre held onto first position in a DS 3 R5. In the FIA Junior WRC, Quentin Gilbert remained in front, ahead of Ole Christian Veiby and Terry Folb in their DS 3 R3-MAXs. Tomorrow’s leg will take the crews from Gap to Monaco. The actions starts at 8.10am with two stages, including the 51.70 kilometre monster of Lardier et Vaneca – Faye, with the midday service at 12.34pm. The crews then head towards Monaco, taking in Pruniers – Embrun and Sisteron – Thoard. The cars will be driven into Parc Ferme in the Principality from 6.58pm onwards. 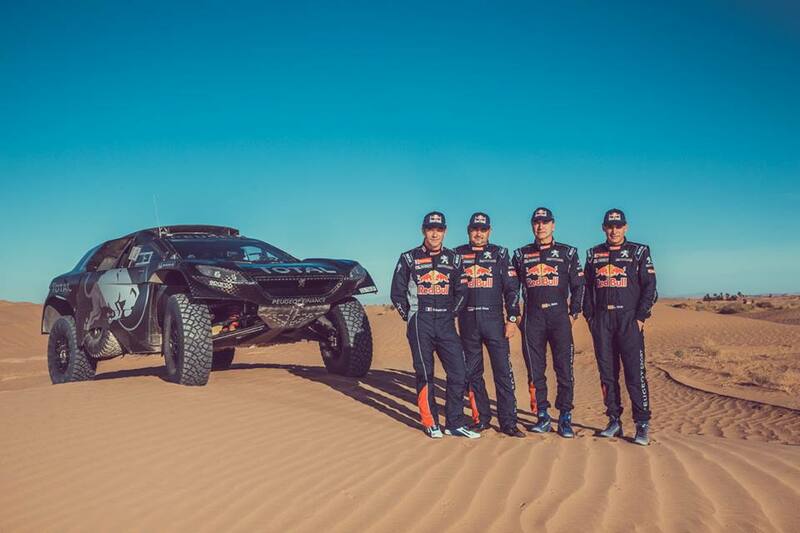 SS3 – La Salle en Beaumont – Corps 1 (15.84km) – The three Citroën Total Abu Dhabi World Rally Team drivers set off from service with five studded tyres. Contending with long stretches of ice and fog, Sébastien Loeb won the stage, finishing some 15 seconds ahead of Sébastien Ogier. Mads Østberg grabbed the fifth fastest time, whilst Kris Meeke was tenth. SS4 – Aspres les Corps – Chauffayer 1 (25.81km) – There was still ice, but also mixed in with some snow and tarmac on the first run on the day’s longest stage. To top it all, more and more mud was dragged onto the racing line as the crews completed the stage. Second on the road, Robert Kubica set the fastest time ahead of Ogier. Loeb was fourth fastest, losing some of his lead in the overall standings. 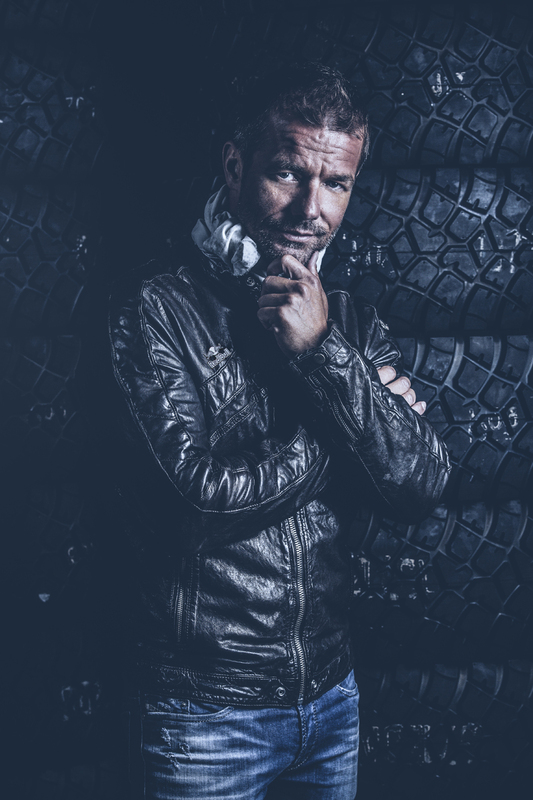 SS5 – Les Costes – St Julien en Champsaur 1 (25.40km) – More and more mud on the road… Starting from fourteenth position, Sébastien Loeb fought hard to lose as little time as possible. 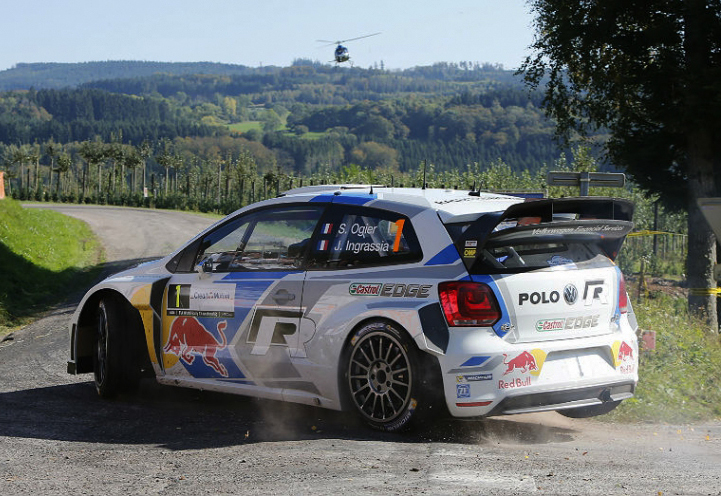 He made it back to Gap with a three-second lead over Ogier. 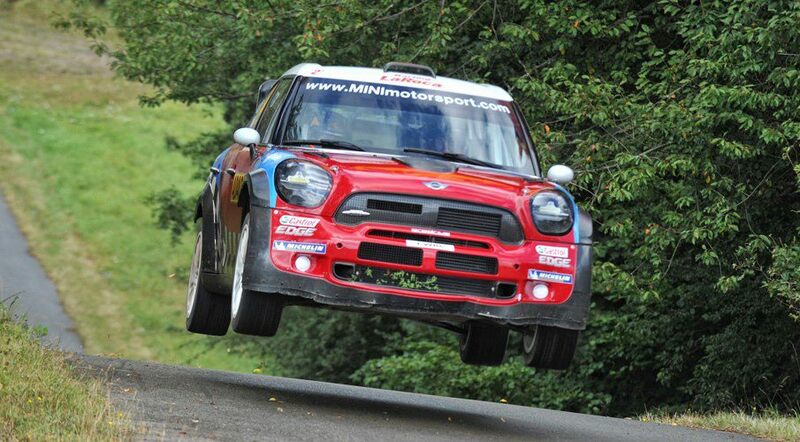 Kubica won the stage. SS6 – La Salle en Beaumont – Corps 2 (15.84km) – Whilst all their rivals opted for studded tyres, Mads Østberg and Sébastien Loeb decided to go with four snow tyres and two super softs. 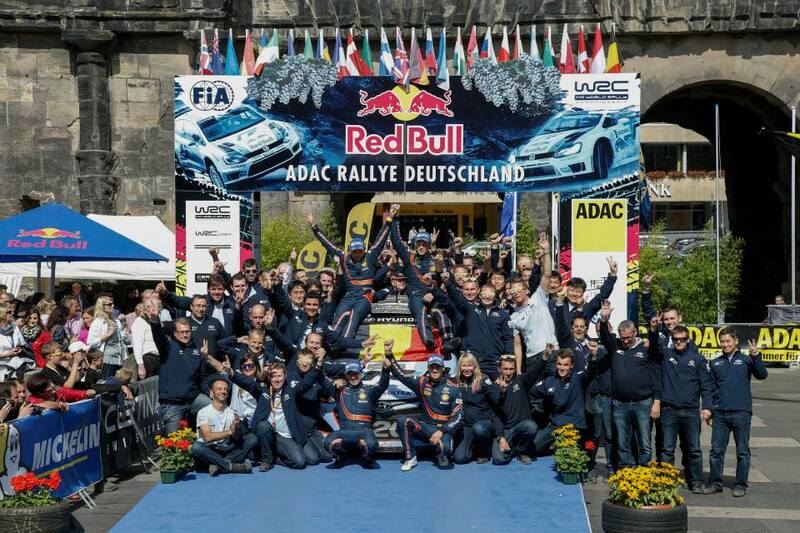 Confident in his strategy, Sébastien Loeb claimed his 903rd WRC stage win! SS7 – Aspres les Corps – Chauffayer 2 (25.81km) – Just like the morning running of this stage, Robert Kubica went fastest. 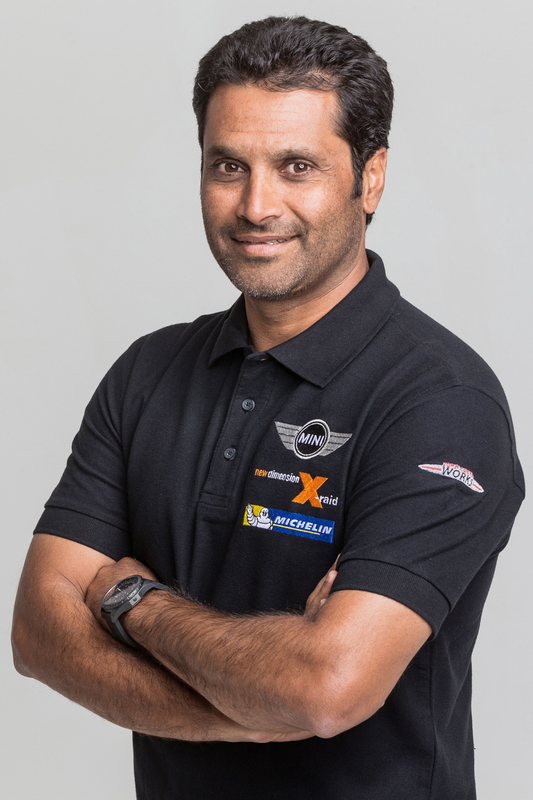 He finished ahead of Sébastien Ogier and Kris Meeke. 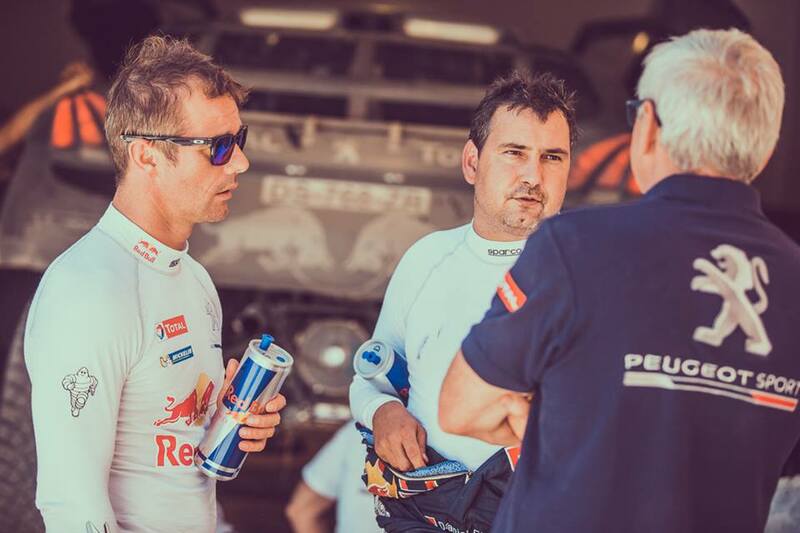 Hampered by his road position, Sébastien Loeb relinquished the overall lead to Sébastien Ogier for the first time since the start of the rally. SS8 – Les Costes – St Julien en Champsaur 2 (25.40km) – Kris Meeke stopped a few kilometres into the stage with a broken suspension. A few minutes later, Sébastien Loeb hit a concrete block and broke the rear left-hand suspension of his DS 3 WRC. He retired on the road section back to the service park. 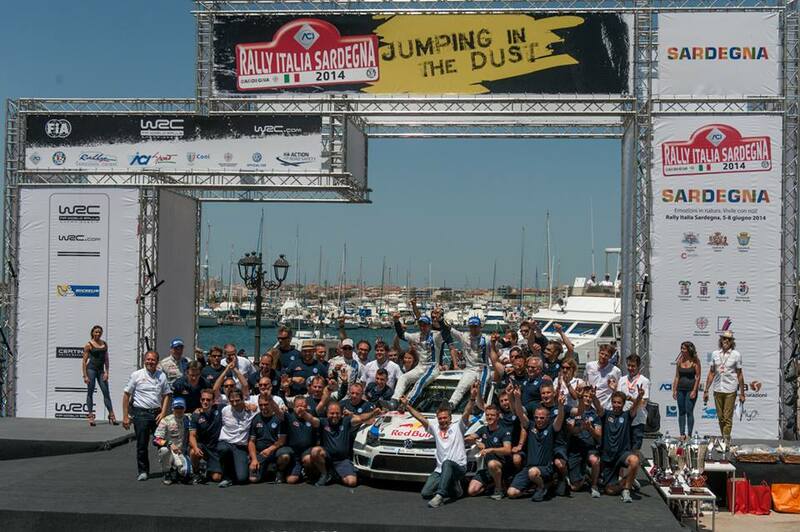 Sébastien Ogier won the stage, followed by Sébastien Chardonnet and Mads Østberg. 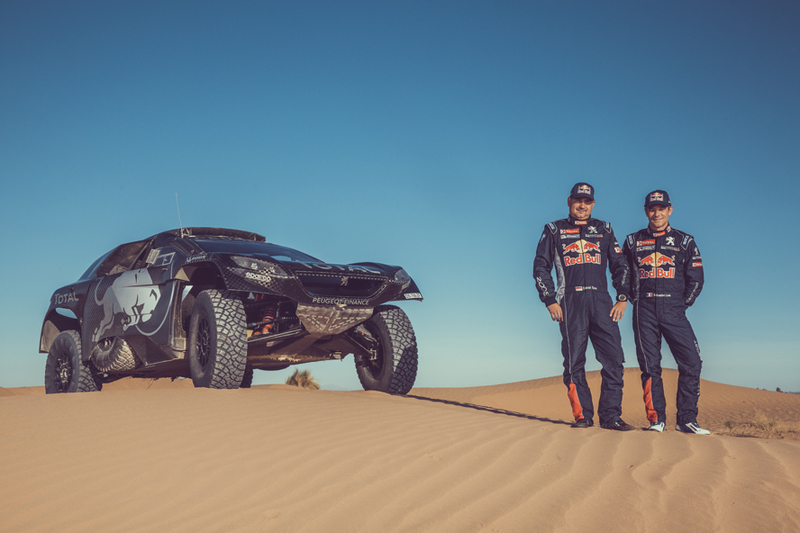 Sébastien Loeb and Robert Kubica, 3 – Sébastien Ogier, 2.